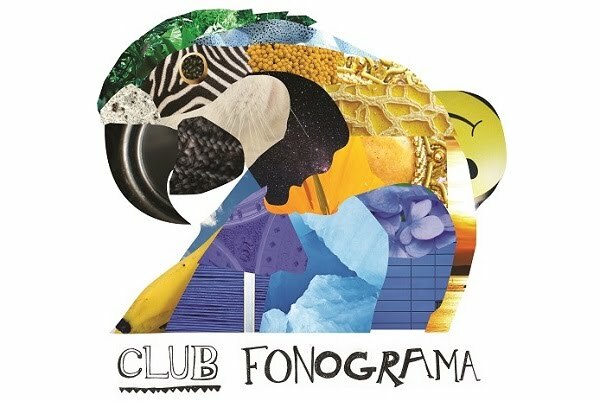 Club Fonograma Archive: Video: Dënver - "Profundidad de Campo"
You'd think by now Dënver would've given "Torneo Local" (the catchiest track in Fuera de Campo) the single treatment, but they've bravely chosen for the wonderfully nuanced and string-syncopated beauty of "Profundidad de Campo." After winning the prize for Music Video of the Year at FESAALP (Festival de Cine Latinoamericano de la Plata), as well as topping our own list with "Revista de Gimnasia," Bernardo Quesney is once again in charge of the frame. Recruiting Chilean actor Eugenio Morales once again as a TV host and dance music choreographer, Quesney plays with the analog signal nostalgia of variety shows (sacrificing the comfort of widescreen and adjusting the ratio of the frame to fit the era). With a bold sign on the background that reads "Tocando las estrellas!," this has to be Dënver's most extroverted clip yet. Mariana is rocking a pink wig, while Milton owns the new look. Both teasing the camera in a tongue-in-cheek manner and showing off their quirky moves. Our favorite duo has sure come a long way since appearing as kidnapped victims on the trunk of a car in that unforgettable breakthrough clip of "Lo Que Quieras."